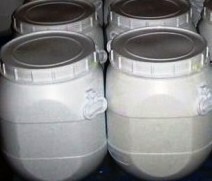 Sodium thiosulfate (Na2S2O3), also spelled Sodium thiosulphate, or thio sulfate is a colorless crystalline compound that is more familiar as the pentahydrate, Na2S2O3•5H2O. 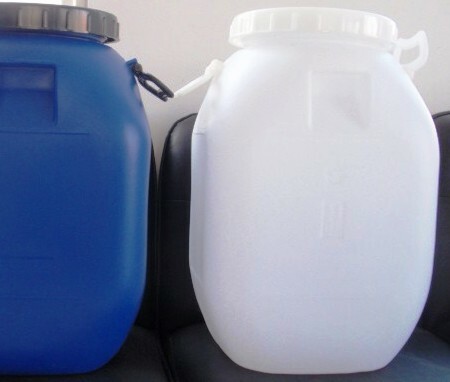 It is an efflorescent, monoclinic crystalline substance also called sodium hyposulfite or “hypo”. 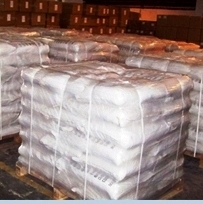 We also offer Sodium Thiosulfate BP, Ph Eur and Sodium Thiosulfate Extra Pure Food Grade from a world class FDA approved, ISO-9001-2008, ISO-22000-2005 HACCP Certified facility with Kosher & Halal approval.